Many practitioners get their most lucrative clients through word-of-mouth referrals. How can the Internet be used to boost referrals from related professionals, clients, and other colleagues? Come join Vikram Rajan. Ask your questions and share your experience. In a highly interactive format - with show-and-tell - attendees will explore blogging, cross-promotion, social media, and more Internet word-of-mouth techniques. 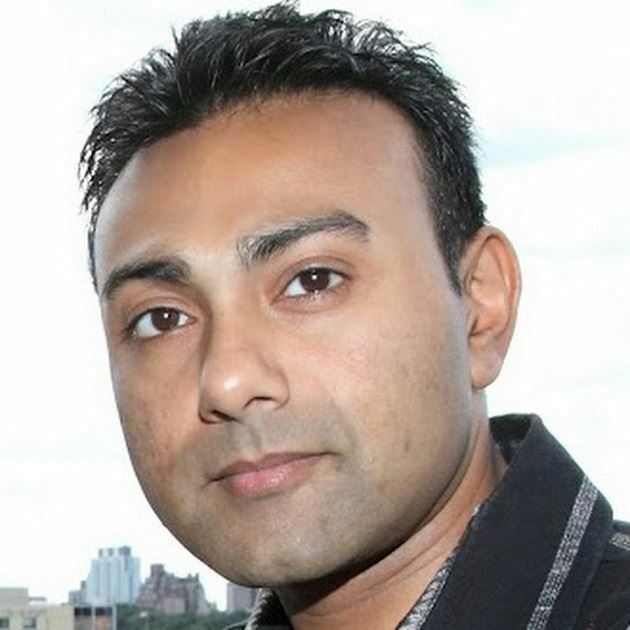 VIKRAM RAJAN is the co-founder of phoneBlogger.net and of Raviate, the word-of-mouth marketing automation app. Vik has addressed alternative dispute resolution professionals frequently, including members of the NYC Bar Association, the New York State Council on Divorce Mediation and the Association for Conflict Resolution. Vik and his firm have helped dozens of mediators and other ADR professionals in the last ten years as a marketing professional. A graduate of SUNY Albany, Vik has been named a Top 40 Under 40 Rising Star and has been published by Long Island Business News and Forbes Online. Vik lives in Harlem with his wife, baby & puppy.